Columbia College students voted to pass a referendum last Thursday encouraging the University to go carbon neutral by 2030. Committing to the goal of carbon neutrality means that the University would have to distance itself from carbon-emitting natural gas sources in favor of renewable sources, such as solar power. While the ballot initiative is a show of support on the part of students, it does not necessitate any action by the administration; however, administrators plan to review the results of the vote. This marks only the third time that a referendum has ever been passed on a CCSC ballot, a shift from last year, when the council voted not to include an Israeli divestment measure onto the ballot after some CCSC representatives stated that they did not want to make political statements. Voting on this year’s referendum took place from April 8 to 11, with 1,201 Columbia College students—almost 85 percent of those that voted—voting in favor. “[The vote] really shows that our generation and the student body of Columbia think that this is very important,” said Charles Harper, SEAS ’18, director of Roosevelt’s Energy and the Environment Policy Center and one of those involved in creating the referendum. The University has a long history of efforts to address climate change and promote sustainability and is still the only Ivy League university to have divested from thermal coal producers. Last April, Columbia unveiled a sustainability plan that commits the University to reducing greenhouse gas emissions by 80 percent by 2050. Ade Balogun, SEAS ’20, an initiative organizer for Roosevelt’s Energy and the Environment Policy Center, also worked on the referendum and said that the sustainability plan could have been more ambitious. 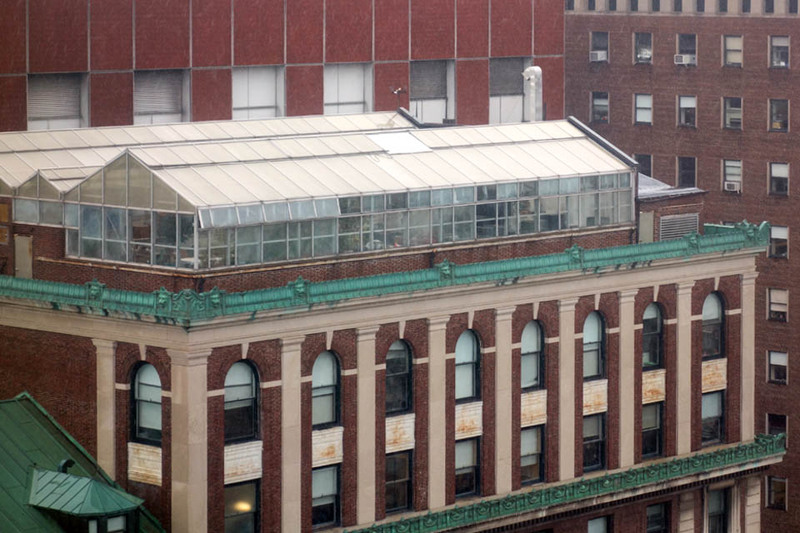 In a statement to Spectator, a Columbia Environmental Stewardship spokesperson said that the University is currently exploring a plan for carbon neutrality and plans to review the CCSC referendum. Additionally, the statement said that a Sustainable Columbia Annual Progress Report would be released in the coming few days. Harper and Balogun have been working with student councils other than CCSC— including the Engineering Student Council and General Studies Student Council—and said they are hoping to further involve faculty and to submit an agenda to the University Senate in the near future to further advocate for carbon neutrality.